Mr DT: online Photoshop clock tutorials including layers, the magic wand tool and filters. Online Photoshop clock tutorials including layers, the magic wand tool and filters. 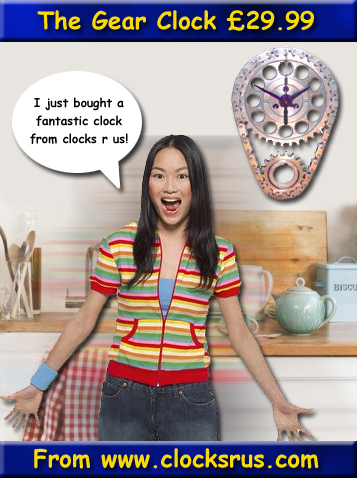 Within this tutorial you will learn the basics of Photoshop by producing a clock advert. You will now need to follow the flash demo steps below. Double click on the Demo 1 - Downloading your images >> link below then follow the instructions.